Professional healthcare marketers need to keep one thing in mind. Not only are they providing solutions to a business: they have to do a good to the community. Choosing the proper healthcare marketing strategy can make the difference or even save a life. It’s a big responsibility for both physicians and marketers. And they need to work together in the wake of a healthcare mission and its values. Patients and public in general have a more active role thanks to the internet. They do their homework before hiring any kind of services. Healthcare, of course, is no exception. There is the particularity that they usually research about their conditions and treatment options. Thanks to the massification of the information, they see healthcare as a collaboration between them and the specialists. Doctors no longer have the last word about treatments, medications or facilities. One of three American adults try to figure out a medical condition online. They usually research about specific diseases or conditions. They also look for treatments, procedures and health professionals. Of course, they use search engines not only for this searching but also, to book appointments. Search engines lead almost three times more visitors to a hospital than any other referral way. On the other hand, doctors have increasingly become employees. As a result of the Affordable Care Act, hospitals have been increasingly buying up physician practices. When this happens, doctors lose the ability to have the last words when it comes to medical services and products. 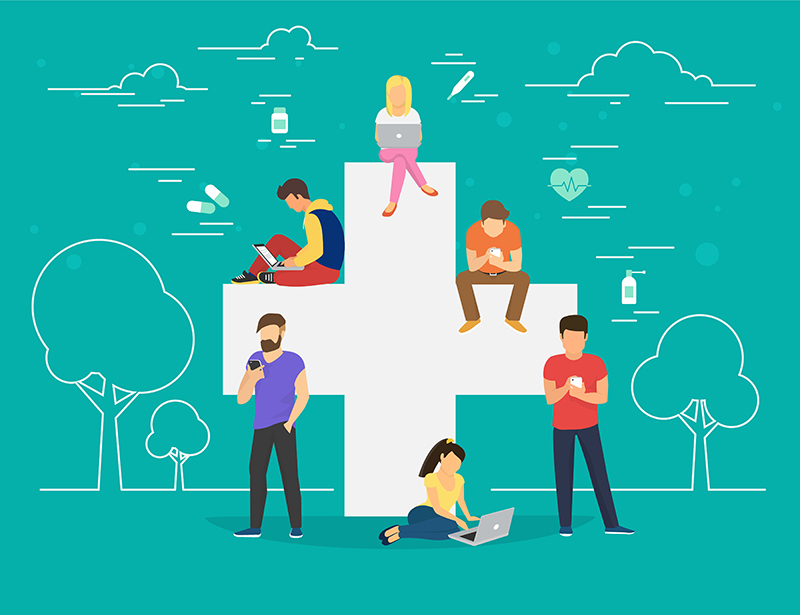 Both medical facilities and independent professionals need to think about the proper healthcare marketing strategy to take advantage of this whole new structure. It’s critical to understand your organization’s mission and how to express it through your marketing communications strategy. The choice of the proper keywords is essential to engage those patients that are actively looking for information and services. Social Media and a blog in your website are not enough. You need to make your way through as many directories and review sites as possible. And of course, it’s essential to build a solid reputation to show your capabilities and show your values. 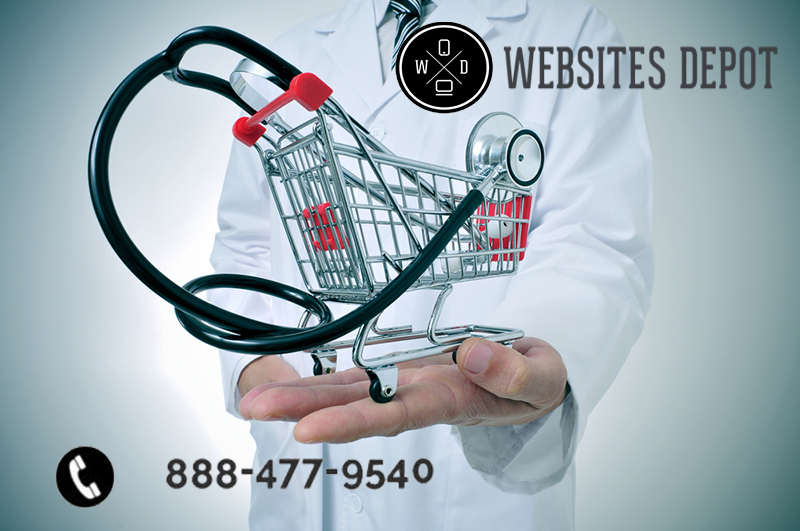 In its 15 years of existence, Websites Depot have been providing successful healthcare strategies for many physicians. We’re Google Partners and provide many solutions and opportunities for professionals to improve their efforts. One of them is the Google Partners Connect Event at Websites Depot office next October 18th. If you’re a healthcare professional and need assistance in your marketing strategies, please call us at (888) 477-9540 and (323) 912-1125. We can work together to get the results you’re looking for.